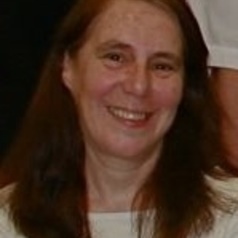 Elizabeth taught law at the University of Wollongong from 1997 to 2009. She co-ordinated the subject Animal Law in 2008 and has taught it several times since then. She has also published in this field, including book chapters and journal articles.